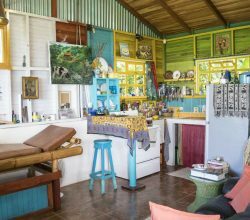 Labor in Costa Rica is very affordable compared to the U.S., Canada, or Europe and many ex-pats employ a full or part time gardener and house cleaner. Since the jungle grows so fast around here, a gardener can keep the property and the landscaping maintained. Same for a finished home, having some help cleaning windows, sweeping, mopping, and more helps maintain its beauty. 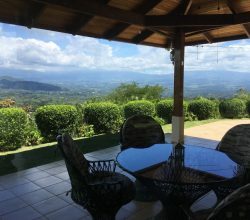 After all most people move to Costa Rica to relax, not do house and yard work. The salary of a full time worker is modest and about $100 to $150 per week depending on how long they have worked for you. If you are paying minimum wage, then there is a mandatory increase every 6 months. If you are paying above minimum wage, then you can give raises when you please. 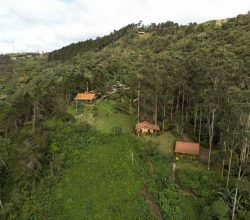 Most all Costa Ricans are very hard and honest workers and although there can be a bad apple from time to time, my experiences have been mostly positive. 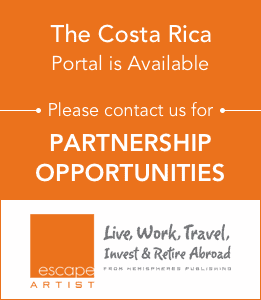 The employer is required to pay the equivalent of social security and health insurance to the “Caja Costariccencse de Seguro Social” or commonly called the “Caja”. This is every month and for a full time minimum wage employee runs about $130 per month. Even part time employees should be covered, but for a pro-rated the monthly fee. The “Caja” gives each “patron” or boss a slip of paper each month to give their employees. This paper is what they would take to the hospital if they get sick or anyone in their family gets sick, and provides proof of insurance. All employees should also have the equivalent of Worker’s Compensation Insurance through “Instituto Nacional de Seguros” or “I.N.S.” A worker’s comp policy is about $120 to $200 per year depending on the type of work and hours performed. This covers any injury incurred while on the job and will pay their salary if they are incapacitated for an extended period of time. Another option if you only need a part time employee and hire a ‘contract worker’ and they will be responsible for their own private insurance and worker’s comp policy. The salary can be per day and slightly higher to cover this added expense for the worker. However, many employees just pocket this extra money and go uninsured, which is why it is recommended to pay the insurance and policy for part time and full time employees alike. 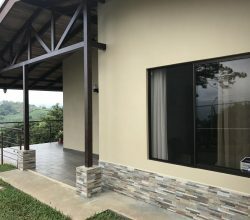 If you do not live in Costa Rica full time you may consider a professional property management company like ours and set up a specific schedule for workers as needed on your property or home. Our team of gardeners and house cleaners all have their proper insurance and worker’s comp policies in place, and you just pay per day of work. 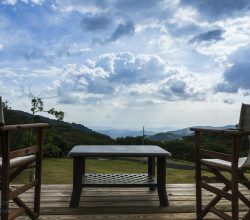 Even if you live in Costa Rica and do not want the hassle of paying monthly and yearly insurances, then we can handle it all for you and provide a custom cleaning and maintenance schedule to fit your needs!